After a hiatus of 27 years, tiny island nation of Samoa is all set to make a come back at the Miss World Pageant. 21 years old Latafale Auva’a, the reigning Miss Samoa NZ, Miss Samoa & Miss Pacific Island will represent Samoa at Miss World 2015. 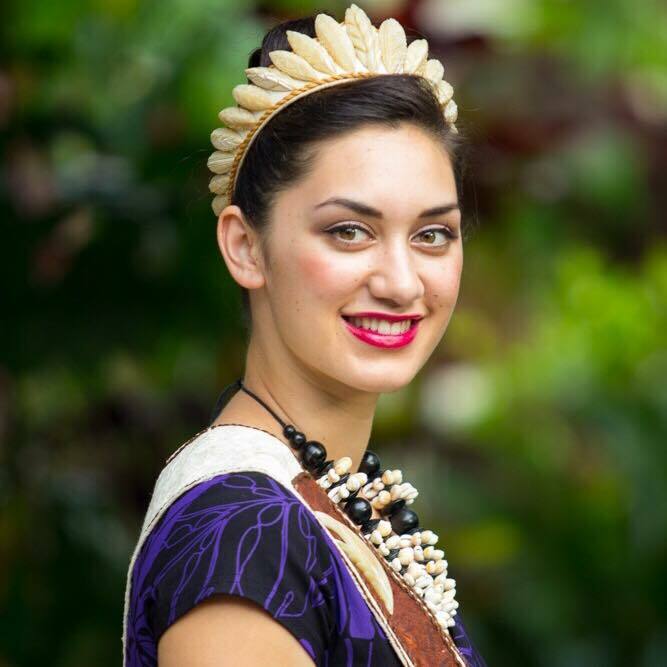 Noanoa Hill was the last representative of Samoa at Miss World 2015 pageant. Latafale is living in Auckland & is pursuing a double degree in Law & Music from St Cuthbert’s and Kings College. She is a professional touch rugby player & represented her country at South Pacific games were her team won a gold medal.